If you are having hair fall out of the normal, there could be a number of underlying reasons for it. It could be because of using styling machines like the straightener or a curling iron, hair dyes, chemicals from styling product, insufficient nutrition, stress, dandruff, pollution, quality of water, heat and many more factors. All of us have a hair care regime by now like oiling, washing, and styling. While you can work on eating well and leading a stress-free lifestyle, you still need good hair care products especially a good shampoo. 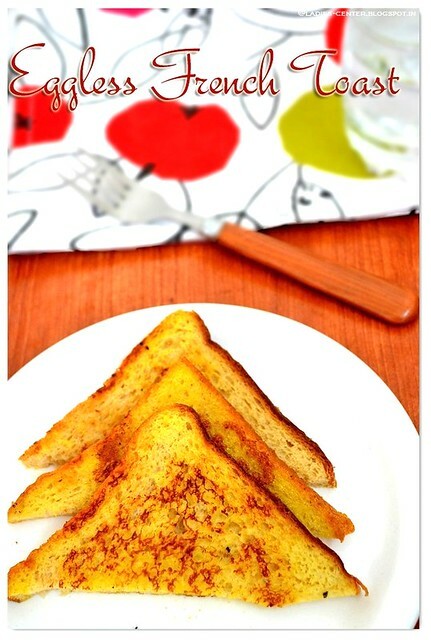 I actually admire natural homemade shikakai when it comes to regular usage. But still I use shampoos once in a while if the situation demands. We have picked up the top 10 best shampoos for hair fall control in India list based on the popularity, reviews and ratings from friends, family, relatives, neighbors and online customers of giant e-commerce websites like Flipkart and Amazon. No single shampoo for hair fall that works for everyone. If that is the case, the market does not have much anti hair fall shampoos from many brands. Even though some shampoos are mentioned as they can be used daily, it is better not to shampoo daily. They are all chemicals after all. Daily shampooing for long terms is not wise actually. Applying shampoo twice a week is sufficient for most of us. You cannot really expect immediate hair fall control as soon as you start using any shampoo. You need to give some time for the shampoo to work on your hair fall. Always buy a small size to save your money when you try any shampoo for the first time. You might need to throw away some shampoos for some reasons. Here are top 10 anti-hair fall shampoos that work well for hair loss. Himalaya is a popular health care and beauty care brand by ITC Limited. 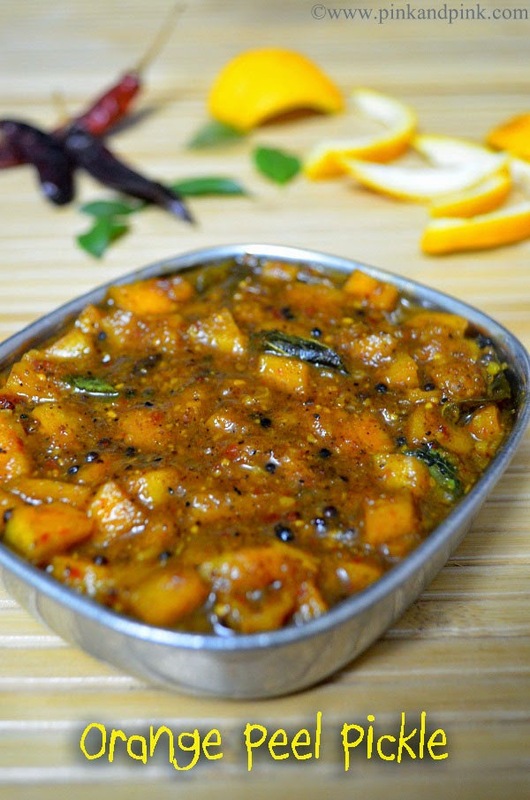 The brand promises controlled hair fall due to the herbs Butea Frondosa and Bhringaraja. The herbs strengthen stimulates hair growth and strengthen the roots, minimizing the hair fall. It is a 2 in 1 formula and can be used for all hair types. 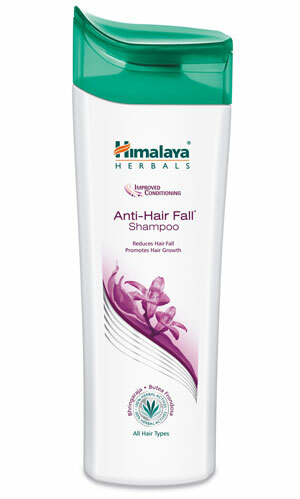 Combine it along with the Himalaya anti-hair fall conditioner for better results. This is one of the best anti hair fall shampoo. Available sizes: 100 ml, 200 ml and 400 ml. Directions for use: Massage into the scalp and hair. Rinse after 2 or 3 minutes. Repeat the process if required. 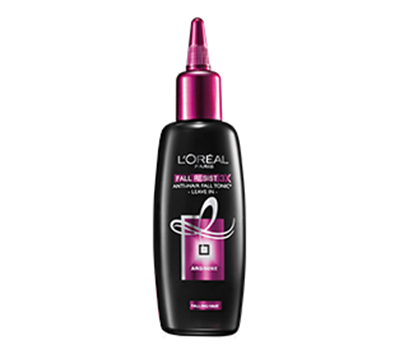 L’Oreal Paris Fall resists 3 X Anti- hair fall shampoo is a 3 in 1 formula. It nourishes the roots, reforms the hair fiber and makes the hair stronger. The effective ingredient in the shampoo is Arginine, an amino acid. Arginine plays an important role in maintaining the hair structure. This compound helps strengthen the damaged hair and provides micro-circulation preventing hair fall. Hence it is also one of the best anti hair fall shampoo lists. Available sizes: 360 ml and 480 ml. Directions for use: Massage into wet scalp and rinse. The shampoo has advanced keratin technology strengthening the hair and preventing hair fall. The hair care formula strengthens your hair making it long and more manageable. 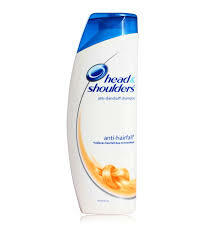 Hence it is a good anti hairfall shampoo in India. Enriched with high-quality ingredients, the shampoo restores the hair’s natural balance and provides adequate nourishment to damaged hair. Price: Rs. 150.00 for 215 ml. Available sizes: 215 ml and 580 ml. Directions for use: Apply on scalp and massage gently. Work up a lather and rinse thoroughly after 2 or 3 minutes. Effective when used with TRESsemme Hair fall defense conditioner. Fortifies hair, controlling hair fall up to 98 % as well as nourishing the hair from the root to tip. The shampoo is loaded with Nutri lock actives which strengthen & nourishes hair thereby preventing breakages. 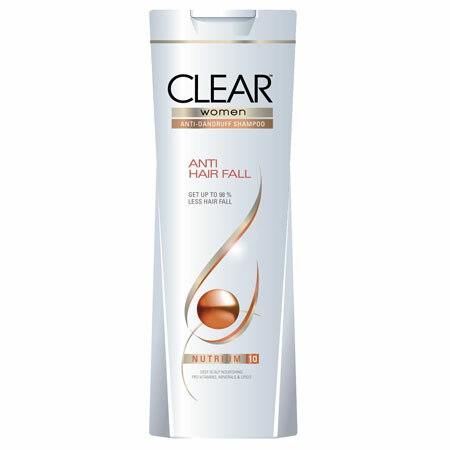 The ingredients of this best anti hair fall shampoo are soft on the hair and are, therefore, suitable for everyday use. The shampoo provides nourishment making the hair visibly dense. Price: Rs. 56.00 for 80 ml. Available sizes: 5 ml, 7 ml, 12 ml, 80 ml, 180 ml, 340 ml and 650 ml. Directions for use: Gently massage into wet hair and rinse. Repeat if required. Hair becomes weak over time and becomes prone to damage. The PRO-V formula in Pantene strengthens the hair from the inside, fills the damaged parts of the hair and prevents hair from breakage. The shampoo does not have any dye or Paraben. It is one of the best anti hair fall shampoo in the market. Price: Rs. 110.00 for 180 ml. Available sizes: 80ml, 180 ml, 340 ml and 675 ml. Directions for use: Massage onto wet hair/ scalp gently. Rinse off thoroughly. 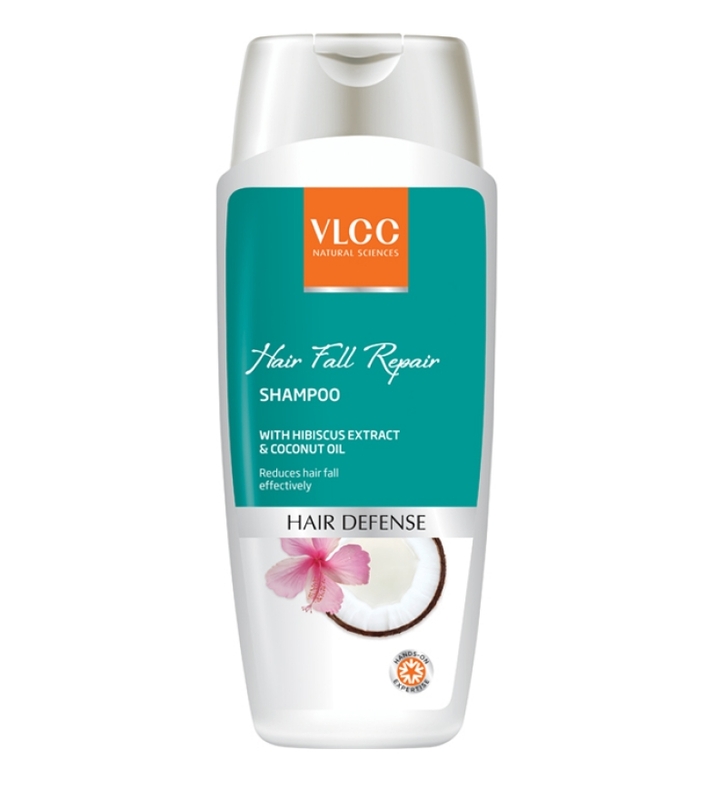 The HydraZinc technology used in the shampoo removes dandruff and keeps it away. It also reduces hair fall by 95% due to breakage and dandruff. 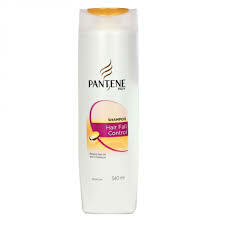 The unique formula in this best anti hair fall shampoo provides nourishment to the scalp and is gentle on the hair making it suitable for everyday wash.
Price: Rs. 78.00 for 80 ml. Available sizes: 80 ml and 170 ml. Directions for use: Apply onto wet scalp and massage. Rinse thoroughly. The BC hair activator in the shampoo reduces hair fall within 6 weeks and increases hair density. Taurine, Carnitine Tartrate, and Echinacea in the shampoo increases the production of growth factors and provides energy nutrients to the hair follicles. This prevents hair fall and promotes hair growth. The BC activator stimulates cell reproduction and cell division, increasing the hair density. 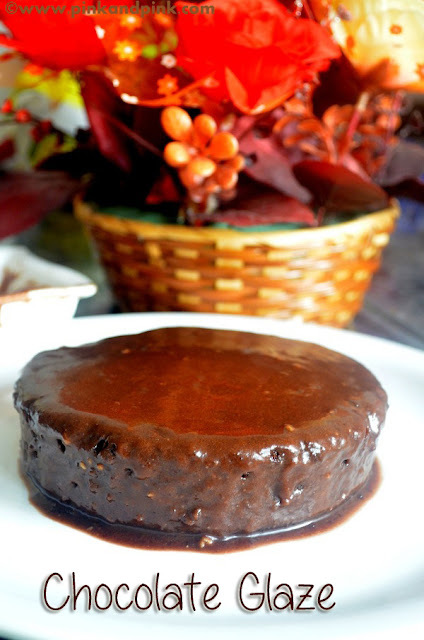 Price: Rs.800. Discounted price of Rs. 585.00 for 250 ml. Directions for use: Apply to wet hair, massage, and leave for 2 minutes. Rinse thoroughly and follow with BC Hair Activator Serum. Amla, Reetha, Bhringraj, Haritaki, Henna and Neem in the shampoo keeps the hair lustrous. The herbs in the shampoo prevent any hair loss and promotes hair growth. It is suitable for all hair types and is safe for everyday use. The shampoo is free of SLS and Paraben. It is another good anti hair fall shampoo in the market. Price: Rs. 210.00 for 210 ml. Directions for use: Wet hair, take shampoo according to hair length and massage over hair length & scalp. Rinse off. 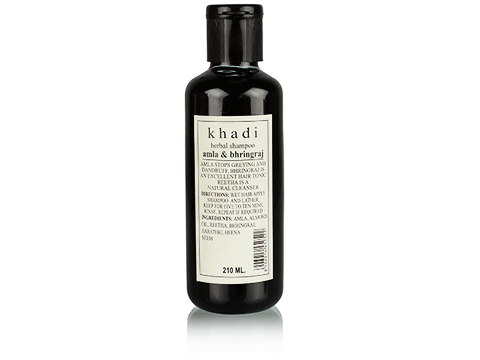 Hibiscus and Coconut in the shampoo provide nourishment to the hair and strengthens the roots. The minerals from the Hibiscus keeps the hair healthy thereby reducing the hair fall. 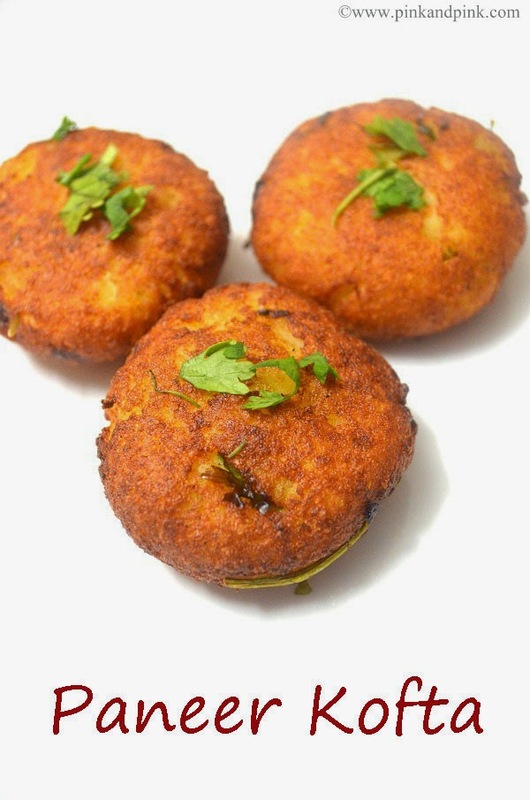 The coconut provides deep nourishment and conditions the hair leaving the hair soft and healthy. The Hydrolyzed Keratin reduces damage to the hair by protecting it from pollution. Price: Rs. 180.00 for 200 ml. Available sizes: 200 ml and 350 ml. Directions for use: Apply on wet hair and massage gently. Leave for 2 or 3 minutes and rinse off. The shampoo provides 2 in 1 solution for hair fall and dandruff problems. The ZPT in the shampoo reduces dandruff and the SLES cleans the scalp. Silicones present in the shampoo provides nutrients and along with other ingredients assures 95% less hair fall. Price: Rs. 79.00 for 80 ml. Available sizes: 80 ml, 170 ml, and 375 ml. Directions for use: Apply on wet scalp and massage. Rinse thoroughly after 2 or 3 minutes. Hope you liked the list of best shampoo for hair fall control in India - best anti hairfall shampoo. What is your favorite shampoo for hair fall control? 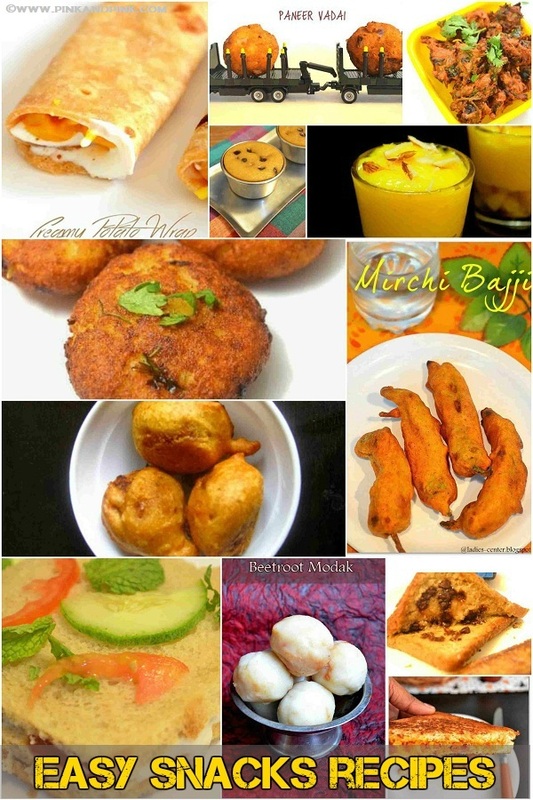 Share your feedbacks, experiences and reviews with us. 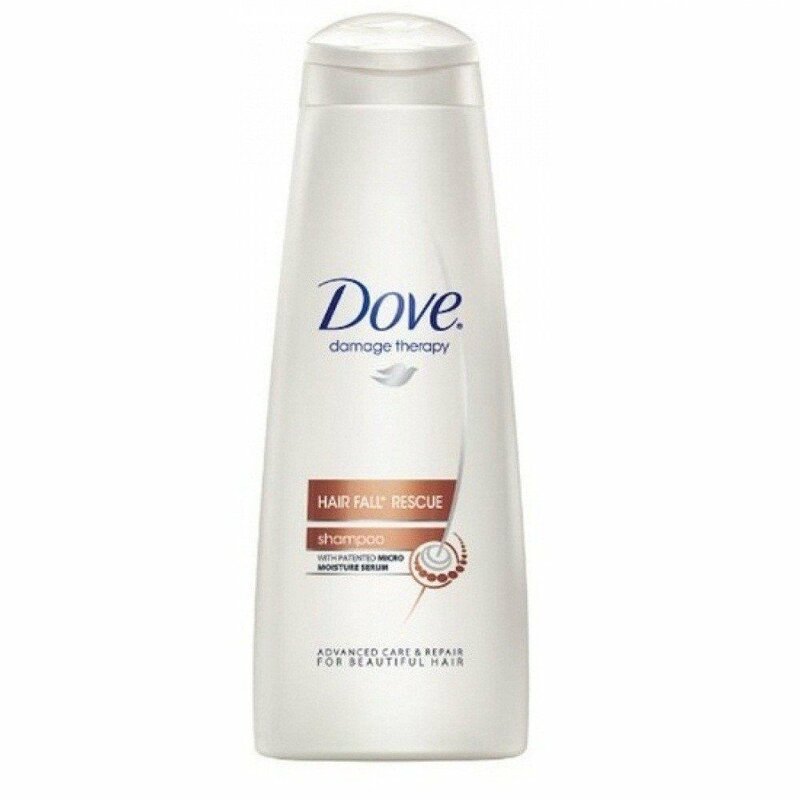 I like the dove shampoo, because of this shampoo works better than other shampoo. Other scalp treatments can sometimes include creams, lotions and even oils. Psoriasis shampoo's can be easily located in almost any drug store.